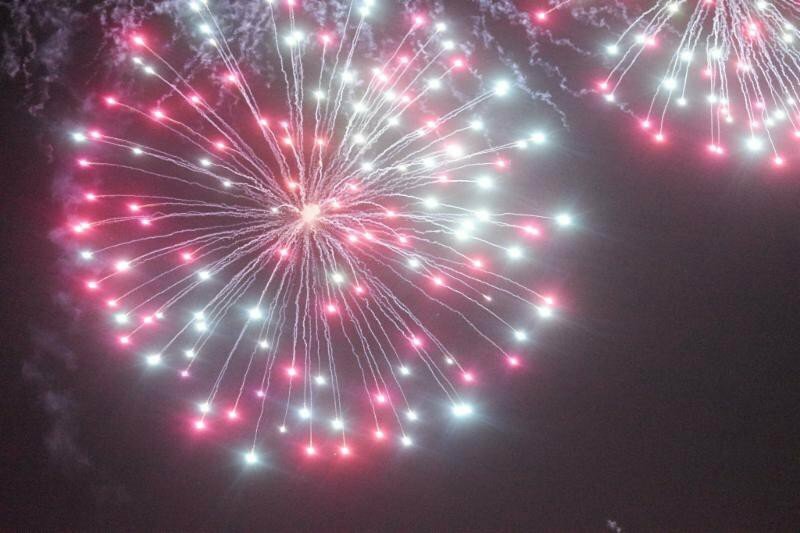 Last Saturday, June 24, Mount Vernon held its 2nd annual Fireworks Spectacular at the Mount Vernon High School Football Field. This year featured more fun, more food, more slides, more bouncy castles, more music, more people, and way more fireworks! Turnout, which topped last year’s attendance, was well over 4,000 people, filling the higg school field end zone to end zone. After the lights went down, and Mayor Richard Thomas and Superintendent Dr. Kenneth Hamilton began their video countdown, fireworks lit up the Mount Vernon sky with a show visible miles away. Next year Mayor Thomas and all involved with the fireworks show are looking forward to improving and growing the Mount Vernon Fireworks Spectacular which is the biggest fireworks show in Westchester county.